John C. Maxwell is a #1 New York Times bestselling author, coach, and speaker who has sold more than 26 million books in fifty languages. In 2014 he was identified as the #1 leader in business by the American Management Association® and the most influential leadership expert in the world by Business Insider and Inc. magazine. He is the founder of The John Maxwell Company, The John Maxwell Team, EQUIP, and the John Maxwell Leadership Foundation, organizations that have trained millions of leaders. In 2015, they reached the milestone of having trained leaders from every country of the world. The recipient of the Mother Teresa Prize for Global Peace and Leadership from the Luminary Leadership Network, John speaks each year to Fortune 500 companies, presidents of nations, and many of the world’s top business leaders. With over 25 years of experience in leadership and team development, no one is better positioned than Mark Cole to champion the brand and secure the legacy of John Maxwell. An intentional and passionate student of growth and leadership, Mark lives to inspire and motivate people to reach their full potential. His journey with John began with INJOY and INJOY Stewardship Services, where his servant’s heart and strategic mind became crucial assets. In 2011, Mark was called as CEO of all of John Maxwell’s enterprises (The John Maxwell Company, The John Maxwell Team, EQUIP, The John Maxwell Leadership Foundation and Maxwell Motivation), where it is his privilege and responsibility to lead each facet of the enterprise on the execution of John’s vision to add value to leaders who multiply value to others. With extensive knowledge of organizations in both the non-profit and for-profit sectors, Mark brings a capacity for vision and execution to every opportunity. Additionally, in 2008, Mark launched his consulting firm The IRON League to provide leadership advice to high-achieving organizations. Mark and his incredible wife, Stephanie, have two daughters, Tori and Maci, as well as two handsome grandsons, Ryder and Robert. They reside in Atlanta, Georgia. To represent John C. Maxwell’s ‘leadership DNA’ while acquiring new business, improving internal operations and steering memorable client experiences. Playing professional and college football, board advisory, raising teenage athletes, and Maxwell’s 5 Levels of Leadership. 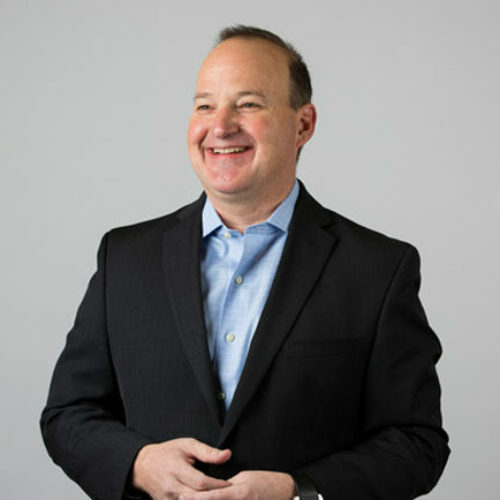 Chris Goede shares an extensive background in executive management and high-performance team building to help clients live out leadership in remarkable ways. As the Vice President of Client Success for The John Maxwell Company, Chris guides corporate clientele through the process of leadership discovery by leveraging his organization’s proprietary suite of solutions. Prior to joining The John Maxwell Company, Chris launched and led high-growth startup companies in the real estate and manufacturing industries. He applies this diverse business management background to drive positive change – both with The John Maxwell Company and client organizations. Chris studied sports management and business at Liberty University, where he played college football before joining the Canadian Football League. He is an active member of various advisory boards influencing change in his local communities. To enhance our clients’ experiences through integrity-focused relationship building and positive communications. My passion for baking, quilting, embroidering, my family, my grandkids, Auburn football and anything related to lake life. Lori Forrester manages the relationships of The John Maxwell Company’s most prestigious clients. As the company’s Client Manager, she offers full support to the organization’s Corporate Leadership Solutions team in representing John C. Maxwell and executing client service agreements. She works closely with clients to ensure the timely, effective delivery of all workshop and engagement materials. Prior to joining the company, Lori spent 15 years as the Director of Marketing for a distributor of premium residential home appliances, and also served as the manager of two Viking Stores & Cooking Schools. 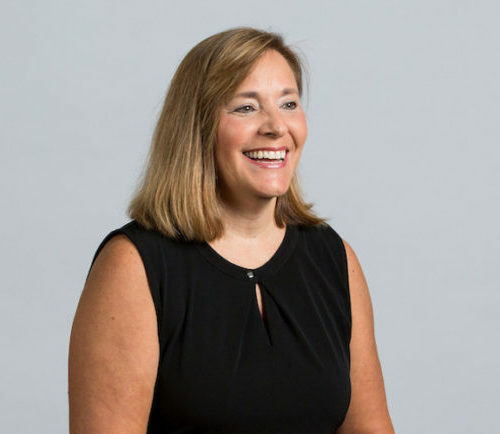 Lori earned her bachelor’s degree in Finance from Auburn University. She is deeply involved in her community, working closely on initiatives in poverty alleviation and humanitarian relief. To challenge corporate leaders across the world to live out leadership – the way it was meant to be lived. My wife and three kids, the great outdoors, radical mentorship, and the book I’m currently reading. Eric Corona orchestrates the launch of John C. Maxwell’s elite leadership development content to widespread audiences through public workshops and events across the world. 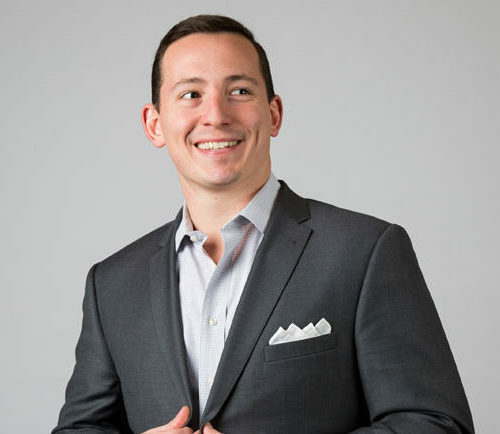 As a Director of Leadership Development for The John Maxwell Company, Eric works directly with individual and organizational clients to align their needs with a comprehensive suite of leadership development solutions. He builds the strategic and budgetary plan for the company’s public offerings, ensuring a scalable platform for all audience sizes. 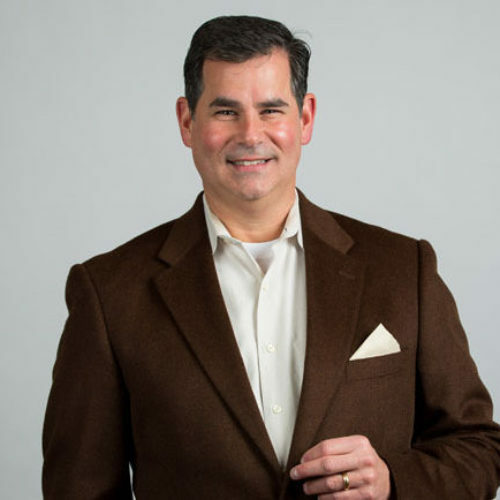 Prior to joining the The John Maxwell Company, Eric served in leadership roles with IBM, Silverpop and large commercial real estate advisory firms. His robust background includes customer-facing roles focused on sales, client relations and revenue growth. Eric graduated from The University of Georgia with a bachelor’s degree in History. To implement focused leadership plans customized specifically to fit each client’s business, time and structure. Storytelling, writing, Auburn football, historical thrillers and high-end stationery. 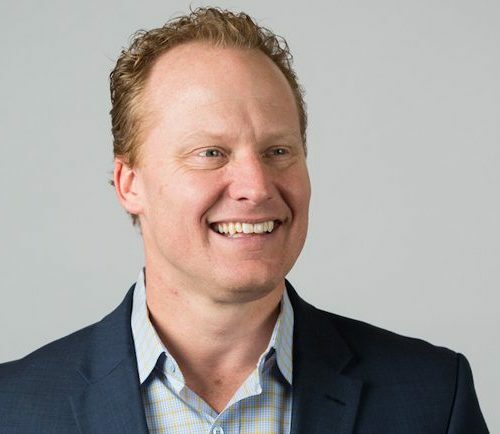 Jason Grant grows The John Maxwell Company’s corporate footprint by driving business development activities within organizations across the globe. As Sr. Director of Global Leadership Development, Jason orchestrates the international licensing of John Maxwell’s brands, and creates intentional leadership plans for international and domestic companies. 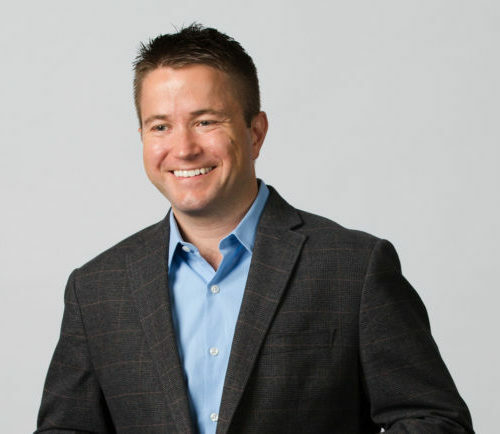 Prior to joining The John Maxwell Company, Jason worked at the Hershey Company in various sales and leadership positions, sharpening his skills in leadership development, people management, sales excellence and the customer experience. Jason graduated from Samford University in Birmingham, Ala., with a Bachelor of Science in Business Administration and Management. He commits volunteer time to delivering self-written content on leadership, business management, spiritual growth and life lessons at youth and men’s conferences. He is also actively involved in lay leadership at his local church. To influence the lives of individuals at each organizational level through the timeless principles of John C. Maxwell. Intentional living, building businesses from the ground-up and marrying my college sweetheart. 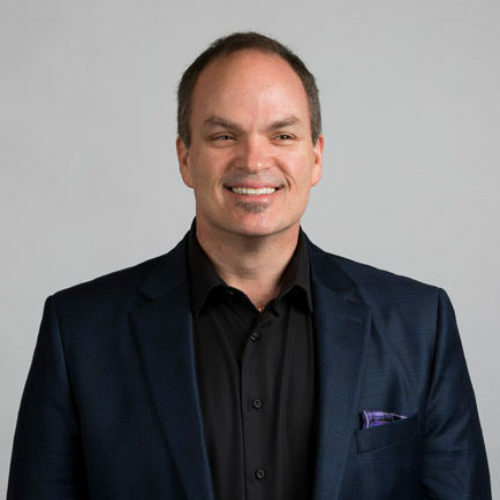 Corey Baker is a true force among The John Maxwell Company’s stable of coaches, applying a corporate leadership background in executive coaching, growth, negotiations, finance and business development. As a Coach and Facilitator, Corey strives to awaken individuals and organizations by uncovering and capitalizing on their leadership potential. Prior to joining The John Maxwell Company as a strategic consultant during the organization’s startup stage, Corey built four companies – including his last business that generated more than $50 million in annual revenue. He also spent five years with consumer goods giant Unilever, progressing through various high-impact management roles. Corey earned a business degree from the University of Alabama and is dedicated to enhancing the lives of those around him through deep, impassioned community involvement. To influence dramatic client growth and achievement by inspiring, motivating and encouraging their organizational leaders. Golf, the art of asking questions, entrepreneurship and the housing/real estate industry. Michael Bryant is a seasoned executive leader applying diverse corporate management experience to position The John Maxwell Company’s clients for success. As Coach and Facilitator, Michael builds and executes frameworks designed to guide clients in achieving both personal and professional goals. His specialties are in organizational design, corporate team building and strategic planning. 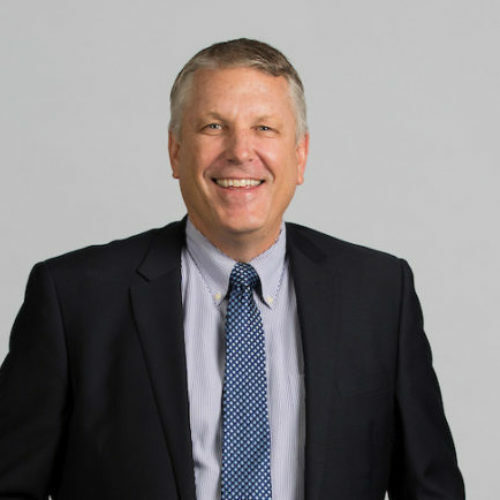 Prior to joining The John Maxwell Company, Michael spent more than 25 years in management roles with Lowe’s, driving the implementation of successful strategies for store processes, leadership development plans and national programs. His management principles are based in this diverse experience collaborating with C-level leaders, cross-functional managers and front-line employees to achieve operational excellence. Michael studied business administration at Georgia State University Perimeter. To incorporate the leadership principles of John C. Maxwell and prepare business leaders for what’s next. Raising three sons, wrestling, football, golf and my family’s four-year stretch living in Costa Rica. Greg Cagle builds strategic, tactical leadership development plans to positon your organization for immediate growth. 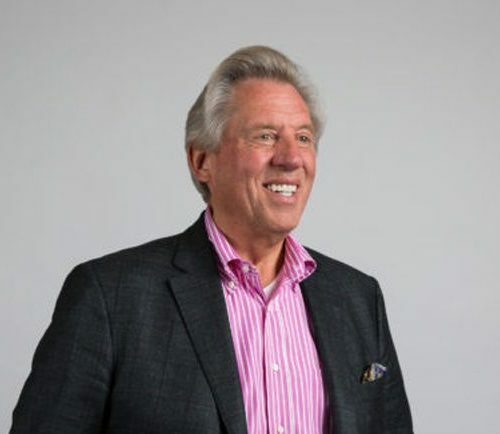 As Coach and Facilitator with The John Maxwell Company, he leverages a multi-industry, multi-market background to identify breakthrough solutions to some of corporate America’s toughest leadership challenges. Greg developed many successful companies from the ground up prior to joining The John Maxwell Company. His guidance to corporate leaders is grounded in deep expertise and accomplishment in negotiation, finance, organizational restructuring and personal growth. Greg earned a degree in Business Administration and Management. He is bilingual (English, Spanish) and able to build positive relationships with diverse populations. Kathy Coder brings a refreshing and custom approach that equips leaders and companies to realize their full potential. Her extensive background in leadership, sales, and training consistently enables her to produce results and sustainability for her clients. Kathy holds degrees in Communications and Business and a Master’s Degree in Organizational Leadership. She is the Founder and President of Inta-Great; a professional development company that helps leaders and organizations grow to greatness. 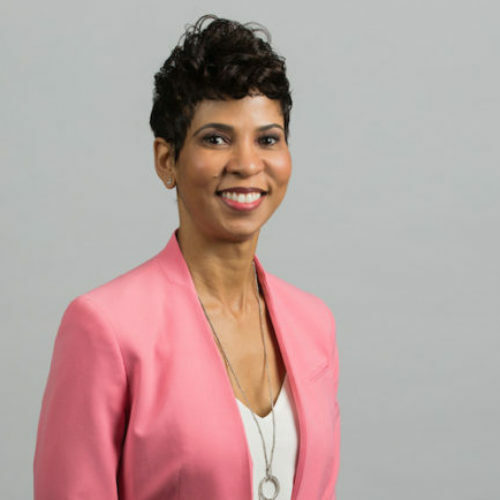 With over 20 years of experience with non-profits, government, and business, her clients include Walmart, Chick-Fil-A, Duquesne Light, UPMC, Time Warner Cable, Home Depot, and Upper St. Clair School District. Kathy understands that results and relationships must work in harmony in order to sustain lasting effectiveness that grows both the individual and the organization. 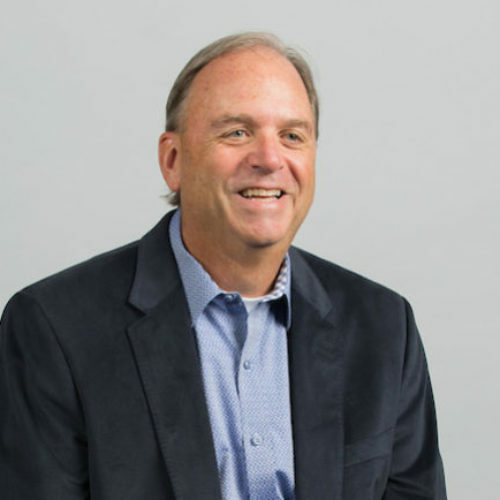 Dr. Brian Epperson is a consultant and executive coach who works one-on-one with business leaders to help them navigate the critical issues impacting them professionally and personally. He holds a Ph.D. in Organizational Leadership from the University of Oklahoma and is a proud veteran of the U.S. Marine Corps. 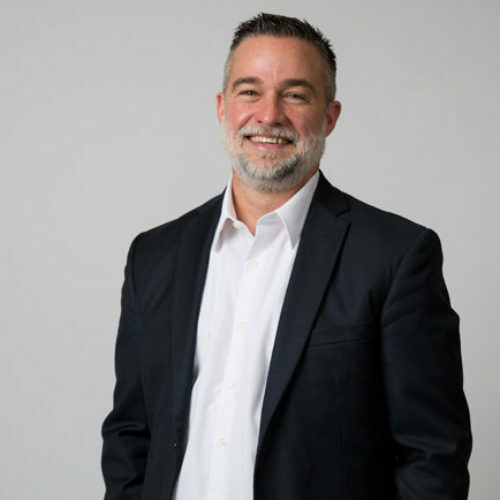 He is the Founder and CEO of the consulting firm Human Performance Advisors, and a frequent speaker, panelist, and trainer in the areas of coaching, leadership, organizational change, and innovation. Brian has extensive experience in organizational behavior with specific expertise in leading large-scale change, and reengineering initiatives in the areas of finance, operations, information technology, engineering, human resources, and business development. He teaches in a way that’s challenging and practical and helps leaders develop innovative changes for a fast-paced and challenging corporate landscape. To enhance the culture and leadership capabilities of organizations through the strategic development of their people. Adventurousness: Mount Everest, skydiving, scuba, sailing, Alaskan dog mushing; and entrepreneurship. Chris Fuller leverages 25+ years of international business leadership experience to drive immediate impact for a corporate clientele of The John Maxwell Company. 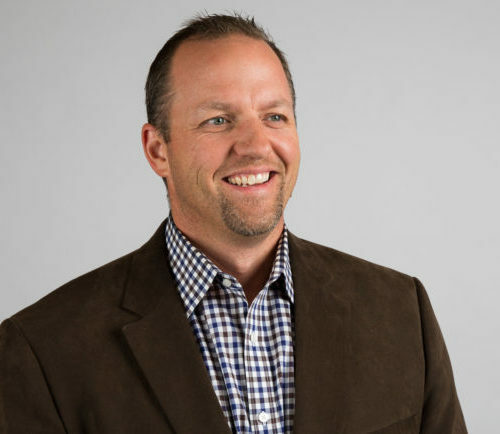 As Consultant, Coach, and Facilitator, Chris is focused on building the John Maxwell enterprise by instilling the principles of “inspiration and perspiration” into the leadership mindsets of his clients. Prior to joining The John Maxwell Company, Chris launched and grew successful businesses across multiple industries. His approach is ideally suited to executive-level clients with the desire to cascade competency through the middle and front-line management. Chris received his bachelor’s degree in accounting from The University of Texas, Arlington. He is an award-winning sales and leadership development expert with a background delivering keynotes, training and strategy sessions to Fortune 500 companies across the world. To lead clients through their biggest organizational roadblocks and most difficult leadership challenges. Community engagement, public speaking, global mentoring and senior advocacy. John Griffin is a globally recognized coach, speaker and facilitator delivering value to The John Maxwell Company clients across multiple industries. John lives out his mantra, “YOU Matter,” by empowering others to discover, embrace and boldly live out their true leadership purpose. Working closely with client decision-makers, he creates and implements sophisticated strategies to enhance the leadership posture of their organizations. Prior to joining The John Maxwell Company, John served as CEO and Publisher of Texas Seniors’ Guides, Inc., and Chairman of the Board for Helping the Aging, Needy and Disabled, Inc., in Austin. He currently teaches leadership coursework as an Adjunct Professor for Concordia University Texas. John earned his Master of Business Administration in Leadership & Organization Management from Concordia University – Austin, as well as a Bachelor of Science in Industrial Engineering from Mississippi State University. To impart a meaningful change in the lives of corporate leaders while fulfilling my life’s passion for driving transformation on a global scale. Global adventures, my book ‘Repeat the Remarkable,’ and hand-crafting Adirondack chairs. Perry Holley advises executives across the world on leadership development and employee engagement. 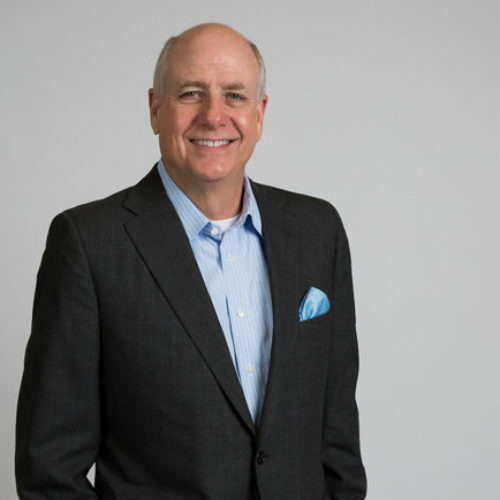 As Coach and Facilitator with The John Maxwell Company, Perry has coached high-visibility leaders within several global companies, including Stryker Medical and IBM. He delivers practical, authentic management consulting based on decades of corporate leadership experience. Prior to joining The John Maxwell Company, Perry progressed through 30 years of leadership experience in the technology industry. 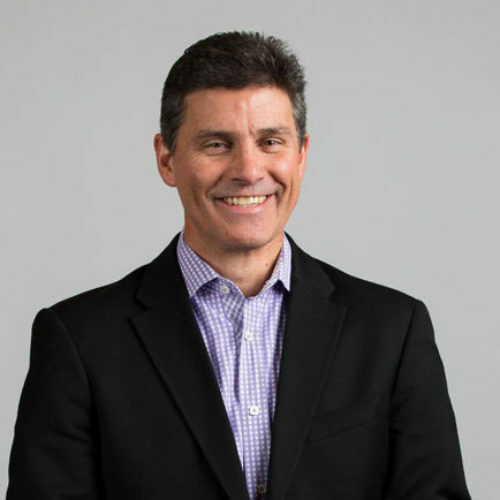 His specialty in sales and business services translates into outstanding client experiences, specifically as he works with C-level leaders to enhance organizational effectiveness and business outcomes. Perry earned his Bachelor of Business Administration degree in Information Systems from The University of Georgia - Terry School of Business. He also holds certifications in leadership development and negotiations. To equip leaders to move into high-performance. Leadership development, strengths, and collaboration. 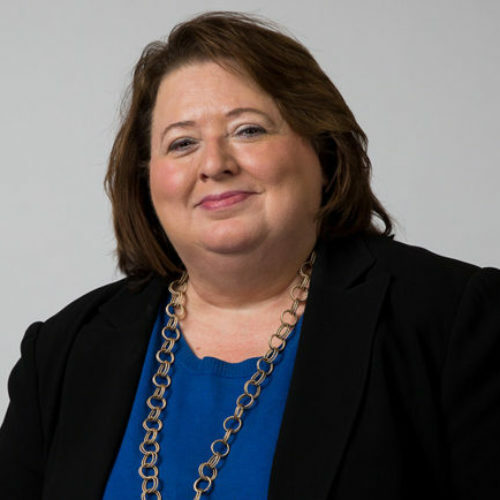 Deb Ingino is a global leadership expert focused on adding immeasurable value to all of her corporate client engagements. 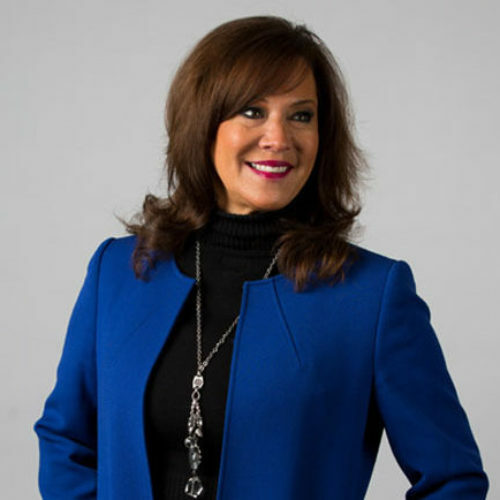 As Coach and Facilitator for The John Maxwell Company, Deb connects with an organization’s most prominent leaders through a common language and a relevant background of global operational experience. Prior to joining the company, Deb served in senior executive roles over operations and global services for a major consumer goods brand. She also launched highly successful leadership development platforms to serve diverse global clientele. 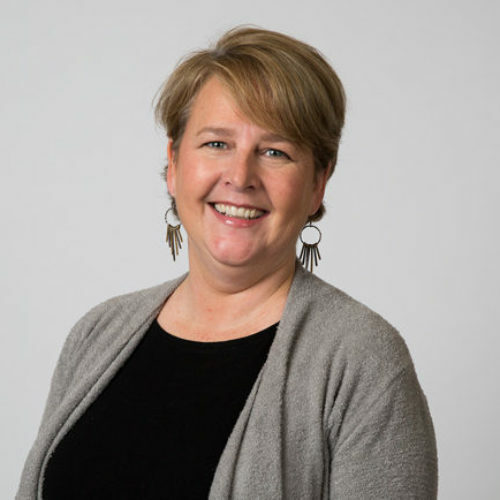 Deb holds several leadership credentials and routinely seeks out opportunities to expand her expertise through business development, relationship building, and cross-industry collaboration. Dana McArthur creates learning experiences that achieve results by engaging the intelligence and commitment of the participants. He creatively delivers content and facilitates groups with humor and a relaxed style that make learning enjoyable. His expertise and knowledge create sessions that are highly productive. Dana began his career in the field of learning and development with ExecuTrain. He served as the head of Leadership Development for a major division of The Home Depot. His clients also include Volvo of North America and Flextronics. Dana has designed and implemented leadership and employee development programs for a wide range of clients and industries, including technology, retail, manufacturing, and education. Dana brings expertise in change management, conflict resolution, performance management, and coaching, to add value to each of his clients. To facilitate The John Maxwell Company’s core courses and coach executives through our most impactful leadership development programs. Camping, my beloved Blue Heeler and exploring the islands in the low country by boat. Sharon Plieger has 25+ years of experience in organizational development and is passionate about bringing John C. Maxwell’s teachings to the corporate landscape. As Coach & Facilitator for The John Maxwell Company, Sharon leads train-the-trainer facilitations of The 360-Degree Leader, 5 Levels of Leadership and Discovering Your Authentic Leadership Style – three bedrocks of the Maxwell learning experience. Sharon previously served as Director of Gulfstream Aerospace in Savannah, Ga., and as Senior Vice President of Bank of America in Charlotte, N.C. She combines her corporate management background with a true calling to awaken the leader in her executive clients to deliver an all-inclusive development journey. Sharon earned a Bachelor of Science in English Communications from William Woods University and has completed training as a master coach. Stacey Speller thrives in highly visible engagements with world leaders, government officials, CEOs and entrepreneurs. As Coach and Facilitator with The John Maxwell Company, Stacey applies 15 years of leadership and personal development experience to empower leaders and guide them through the necessary steps to live a life of true impact. She is an acclaimed author, international speaker and coach committed to spreading the enduring teachings of John C. Maxwell. Prior to joining the company, Stacey was an executive leader in The California Family Law Court and The Texas Criminal Court. She has lived in all corners of the United States and South Africa, giving her a unique perspective on collaborating with diverse, multicultural audiences. Stacey earned her Bachelor of Science in Political Science from Chapman University and gradated from the Executive Leadership Institute, which offers a unique curriculum of academic-based theory and practitioner-based training. Rick VanDermyden is driven by a relentless passion for personal growth and leadership development. 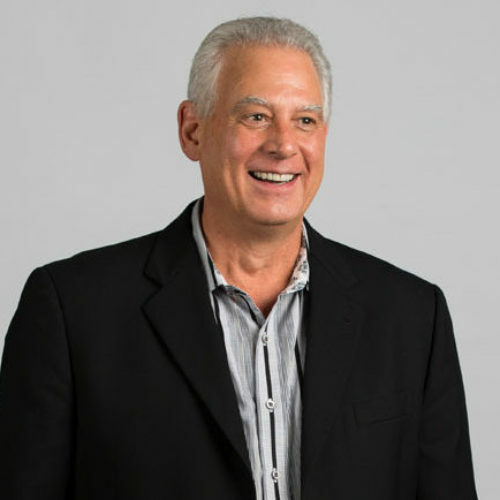 As a Facilitator, Certified Coach, Speaker, and Trainer, Rick’s goal is to transform individuals, small businesses, and corporations to help them reach their highest level of leadership through workshops and coaching. Rick has been involved in real estate development, mortgage lending, and real estate sales in the Sacramento area since 1989. He is also an Operating Partner of Keller Williams Realty. Rick’s focus is to inspire each person to be the best he or she can be. He specializes in encouraging people to make a positive impact in the community in which they live, work, and play, as the world continues to grow smaller and more connected.